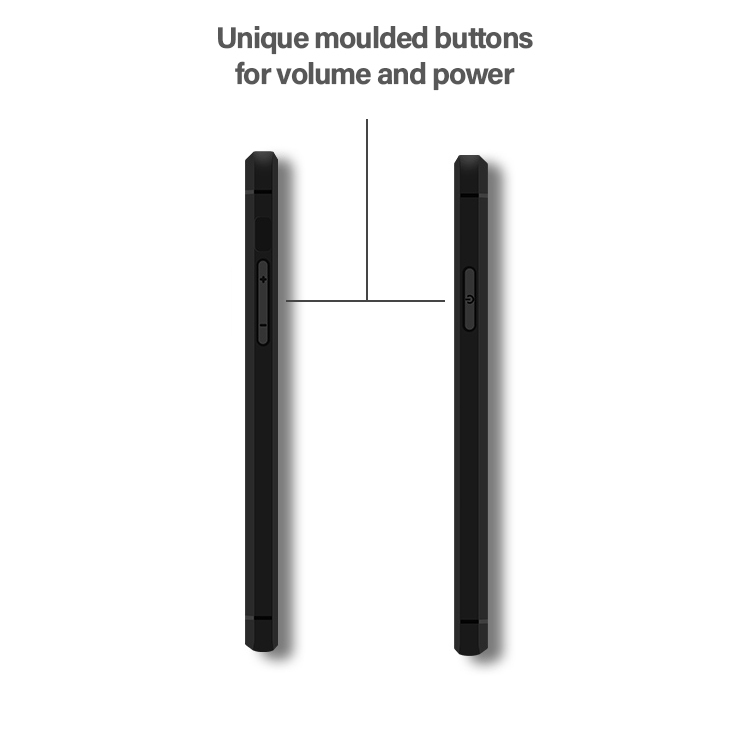 Protect your device from drops and dust with Rigid Gear's brushed TPU cover. 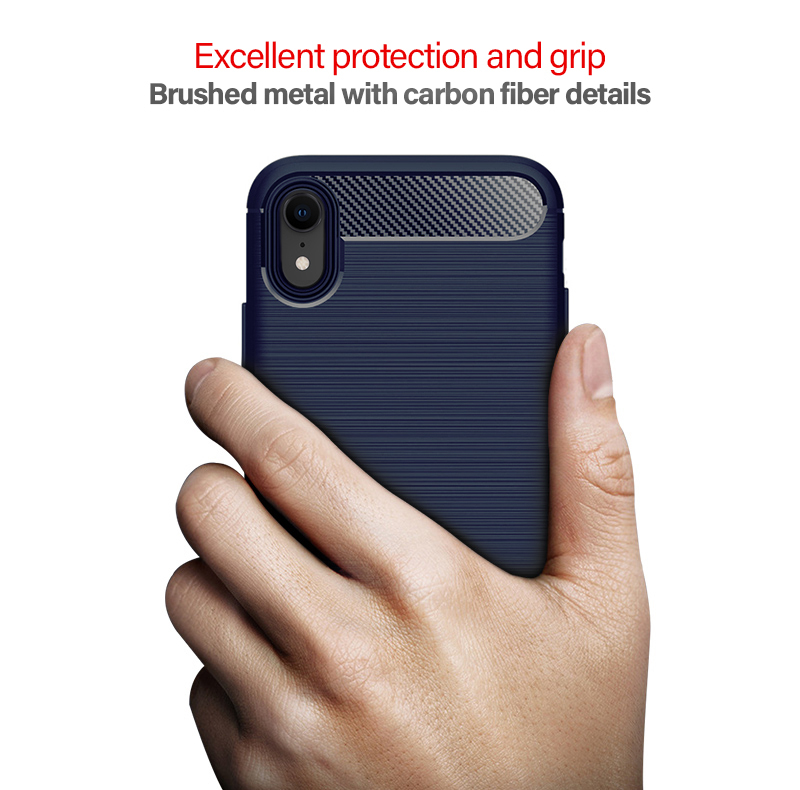 Featuring subtle carbon fiber details on top and bottom, the case boasts a rugged, but stil flexible construction, that not only protects your device from bumps and scratches, but also adds a touch of style. The premium brushed metal texture design on the back, blends perfectly with the carbon fiber inserts, making the Rigid Gear brushed case to stand out of the crowd, providing your iPhone XR a unique look and feel.